Jen Rubio was at an airport in London in 2015 when her luggage broke. She texted Stephanie Korey and a group of other friends to ask for recommendations on a replacement. They all came up empty-handed . 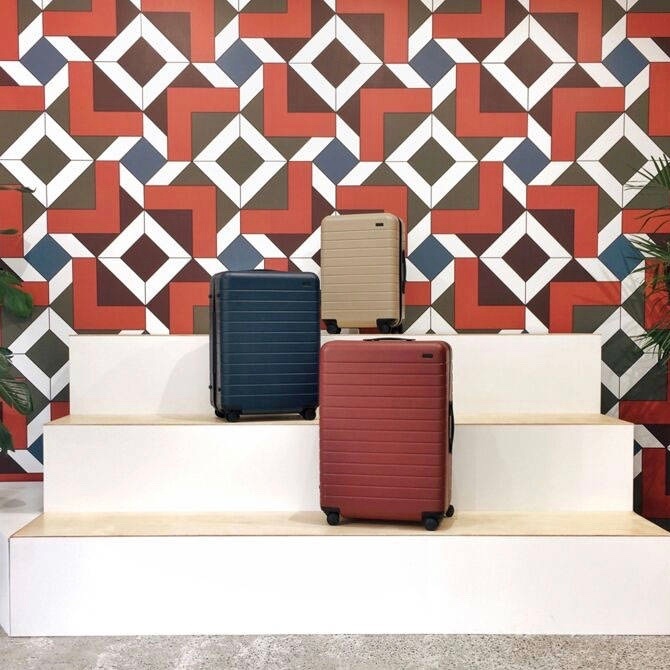 Rubio and Korey (who had met in 2011 as colleagues at Warby Parker) saw an opportunity to reinvent the luggage market but didn’t want to jump into anything without understanding their prospective customers first. 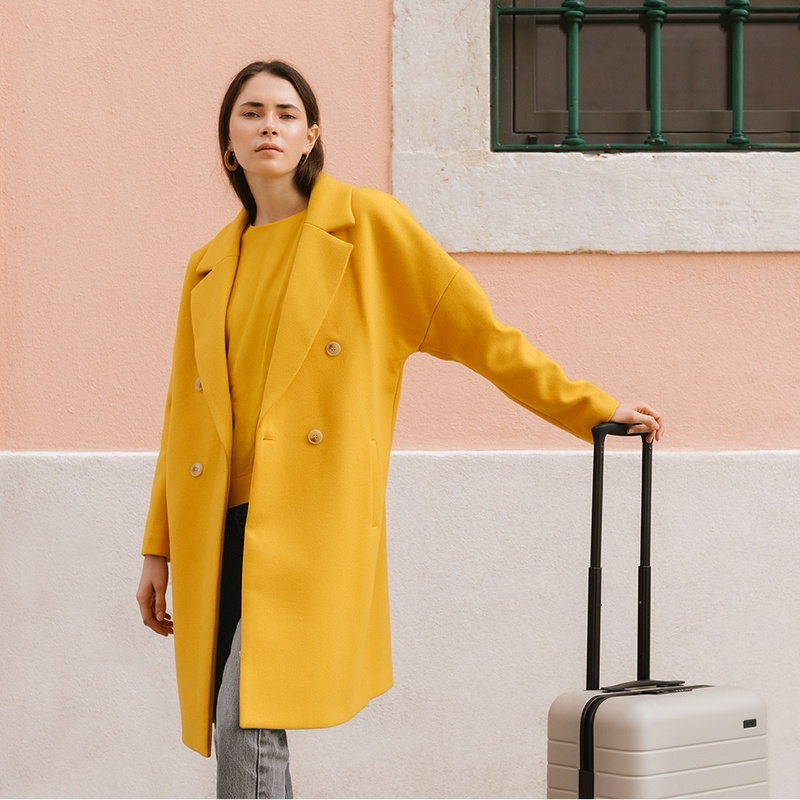 So they got to work interviewing 800 people – men and women of all ages with many different career backgrounds – to find out exactly what people were looking for in the perfect suitcase. Then they went back to basics, designing a product based on consumer insights rather than trying to improve on what else was already available in the market. 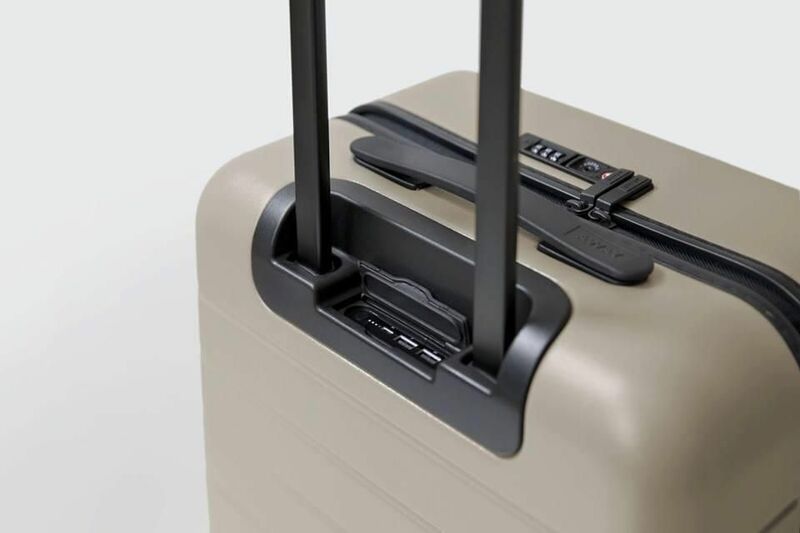 In early 2016, Rubio and Korey launched Away, a range of lightweight luggage with features like an in-built USB charger, durable hard case, and 360° wheels. 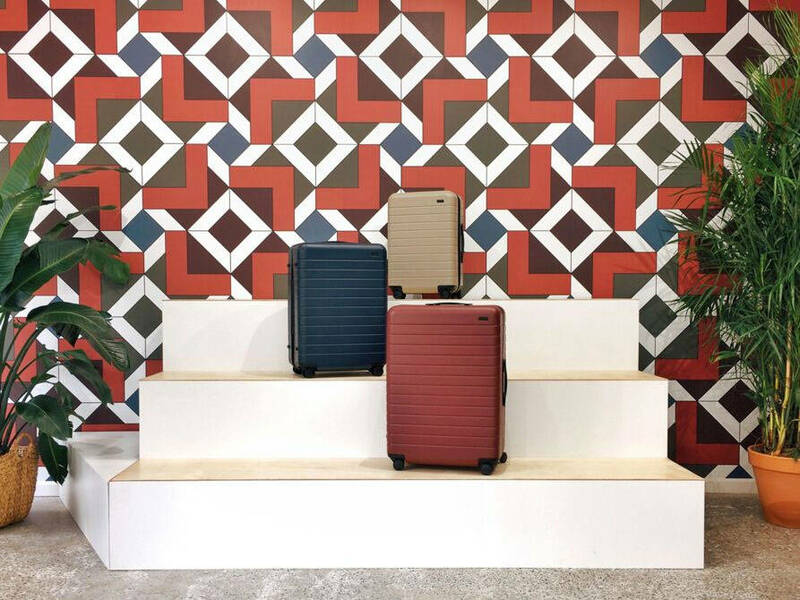 Luggage of this calibre would normally set customers back more than $500, but Away’s direct-to-consumer eCommerce model allowed them to skip the intermediary markup and offer suitcases ranging between around $200 and $300. Operating under a direct-to-consumer model doesn’t always equal instant profitability due to the high costs of marketing and customer acquisition. But Away’s costs in these areas have remained relatively flat because the majority of customers found out about the brand through word-of-mouth or via organic searcch (i.e. free) Instagram posts. Instagram has been great for us because people love to post when they travel, and our suitcase gets to be part of that. It’s totally free advertising for us,” says Korey. Earlier this year, the company announced it had raised $50 million in additional funding from existing investors Forerunner Ventures, Global Founders Capital, and Comcast Ventures. The capital will help Away reach new global markets, expand its product line, and open brick-and-mortar retail stores. The company also plans to expand its team of 200 to almost 500 over the next five years. Korey tells Forbes that she hopes Away’s success will influence investors who overlook female founders. “The number-one pathway for more women to get early-stage funding is for other female entrepreneurs like Jen and I to tell our stories,” says Korey. Direct-to-consumer eCommerce is the way of the future: It’s founders have attributed much of Away’s success to the business’ direct-to-consumer eCommerce model. It’s allowed the company to cut costs by skipping the traditional retail markup and produce high-quality products while still being profitable. Customer experience is everything: The team at Away puts the customer first at virtually every juncture, taking time to listen to and implement feedback, engage via social media, and provide an exceptional customer experience. 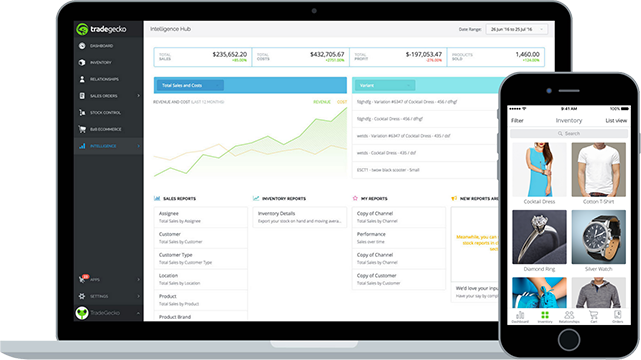 The value of data can’t be understated: From startup to growth phase, Away has used data and customer insights to make smart business decisions about every aspect of the business – from products and inventory management to financing and marketing. Quality speaks volumes: Customers choose Away’s products because they know they’re getting a high standard of quality. The company doesn’t have to risk inventory wastage by offering a huge range of disposable goods, instead focusing on quality at a reasonable price point.